On tour of the Bathurst Goldfields, students will be immersed in the rich history of early colonial Australia. 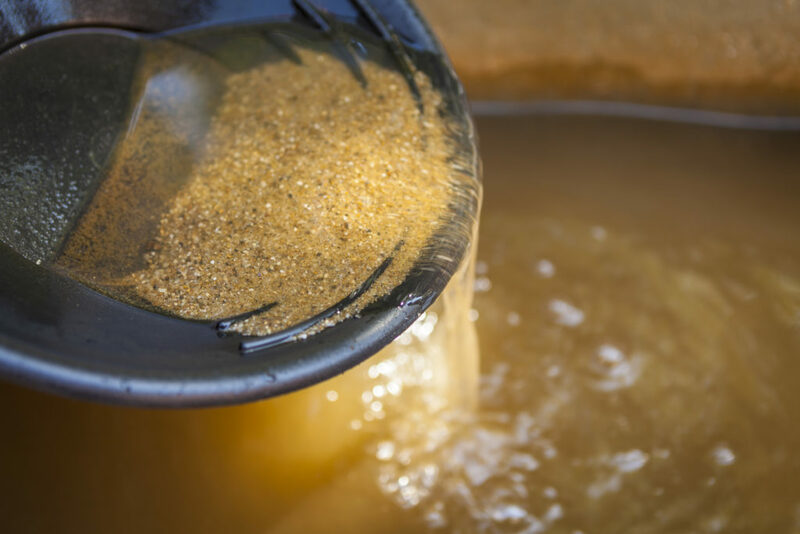 They’ll learn about the importance of gold mining and its impact on Australia as they explore the museum and interactive exhibits, meet with personalities from the past and get their hands dirty panning for gold. Arrival Welcome to the Bathurst Goldfields, where Australia's heritage comes alive! Thank you for your interest in our WorldStrides 1 Day Bathurst Goldfields Tour Tour! Please tell us a little more about yourself so we can get you sent to the right place.